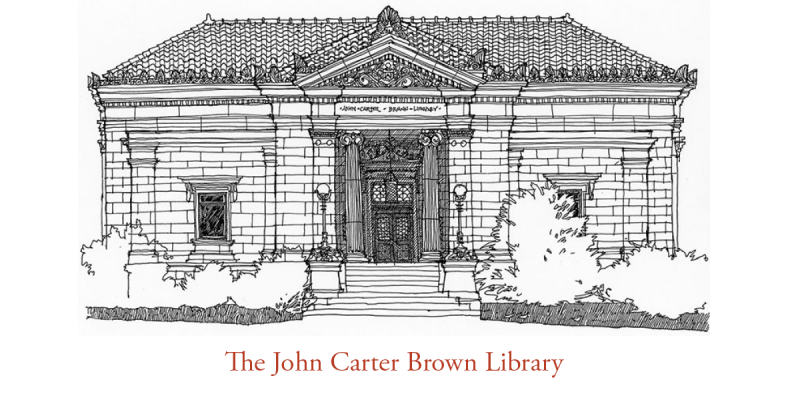 The John Carter Brown Library announces the twentieth annual Sonia Galletti lecture on February 11, 2013, at 5:30 p.m. in the Reading Room of the library. 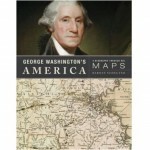 Barnet Schecter will speak on his recently published book on George Washington’s America: A Biography Through His Maps. 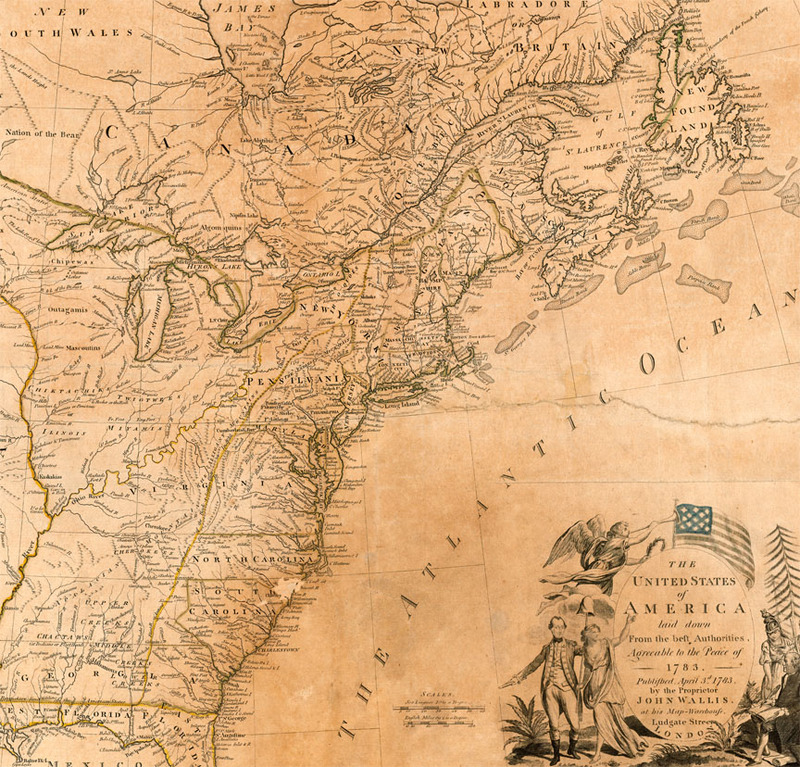 The maps George Washington drew and purchased were always central to his work from his teens until his death. 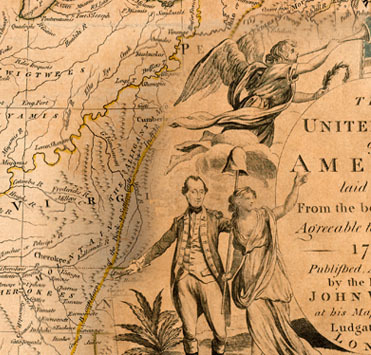 After his death, many of the most important maps he had acquired were bound into an atlas which remained in his family for almost a century before it was sold and eventually ended up at Yale University’s Sterling Memorial Library. 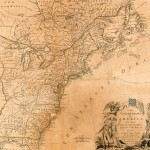 It was these remarkable maps in this remarkable atlas which inspired this unique portrait of our first Founding Father. 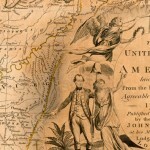 The book places the reader at the scenes of Washington’s early career as a surveyor, his dramatic exploits in the French and Indian War, his struggles throughout the American Revolution as he outmaneuvered the far more powerful British army, his diplomacy as president, and his shaping of the new republic. The Sonia Galletti lecture takes place at the John Carter Brown Library each February to honor the volunteers and Associates who contribute so much to the JCB community. Created to honor volunteer helpers at the library, the lecture was named after a stalwart volunteer and supporter of the JCB. 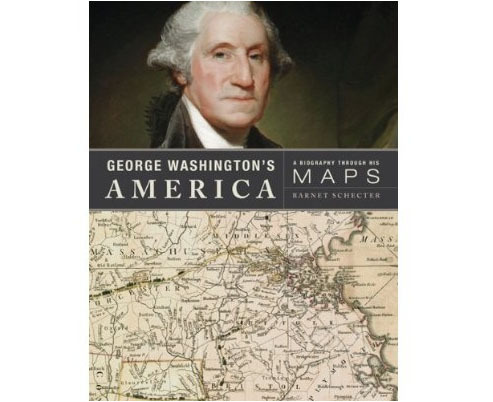 For those of you who would like to know more about this topic, copies of George Washington’s America: A Biography Through His Maps will be available on site—special thanks to the Brown Bookstore staff.